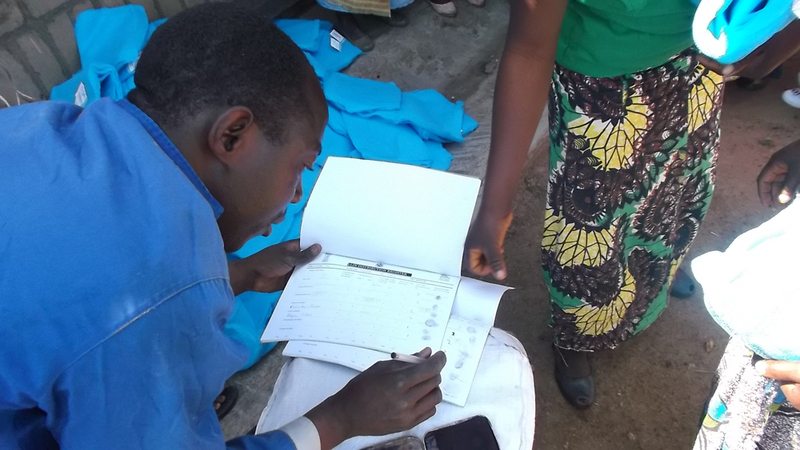 The data collection phase of the 6-months post-distribution net use check-up (PDCU) in Dowa District, Malawi, is now complete. Five percent of households, randomly selected, across 33 health centre areas in the district are being visited, unannounced, to assess net use and condition. The data will be entered in Malawi in the coming days and may be viewed as they are entered. As soon as all data have been entered we will publish a summary of the results. Background: 396,900 LLINs were distributed in Dowa District in March to May and October 2015.